Yes, there was a time when being rich enough to own both a Sega Genesis and Super Nintendo was a really big thing. and all the n---az in the struggle, you know what I'm sayin'? Word Up was a very popular magazine in the 80s. 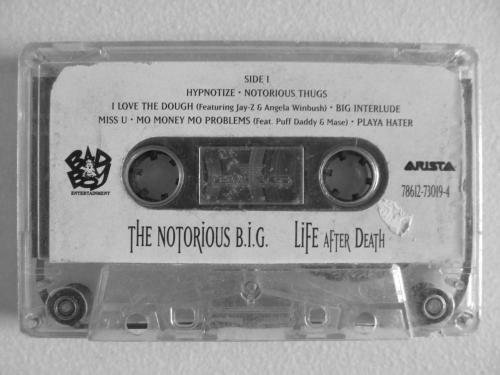 It covered hip-hop, rap, and R&B predominantly. After a spotty publication history during the 90s and 2000s, the final issue came out in April of 2012. Salt N' Pepa and Heavy D were both massive celebrities in the early 90s hip-hop and R&B realm. Salt N' Pepa are still touring, and had their own show on VH1 in 2007. Sadly, Heavy D died of a pulmonary embolism in 2011. Mr. Magic was a New York City DJ who ran the first exclusive rap radio show on a major station. Mr. Magic and Marley Marl, his DJ, stayed on the air for six years, helping bring early hip-hop to the mainstream. Cassettes were like CDs but had tape in them like VHS and if you listened to the same one too many times it would break, also when you were done listening to a particular cassette the player would pop open. Biggie doesn't specify. The red and black lumberjack with the hat to match is a reference to a very popular style of clothing in the early 90s, pictured above. 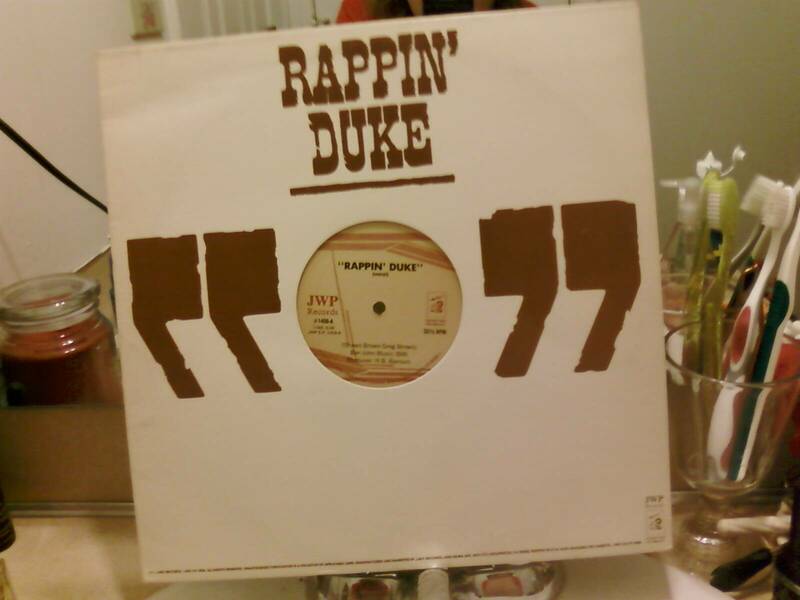 The "Rappin' Duke" is a hip-hop novelty song from the 70s that followed the story of a rapping John Wayne. The refrain of the song is "dah-ha, dah-ha." 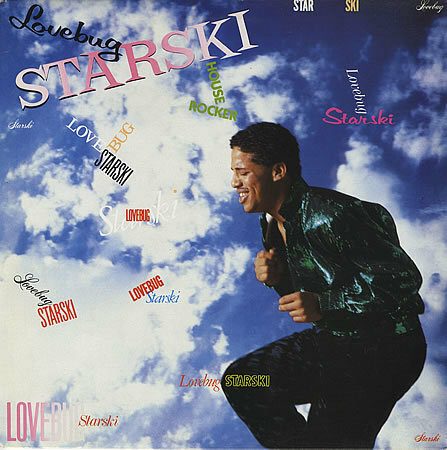 Ron G, Brucey B, Kid Capri, Funkmaster Flex, and Lovebug Starski were all big names in the late 80s, early 90s hip-hop scene. Robin Leach, pictured right, was the narrator and host of Lifestyles Of The Rich And The Famous, a TV show that showcased the lavish homes of celebrities and the ultra-rich. They were both very expensive video game systems. TVs used to be very big and clunky. A 50-inch TV was very expensive; to compare, a 70-inch LED LCD TV nowadays would cost you around $2,000-$3,000. 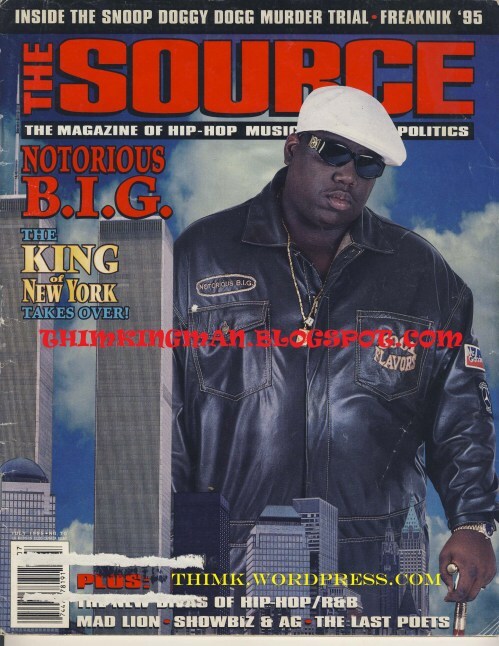 The Source is a magazine that was founded in 1988 and is still running monthly. The Junior M.A.F.I.A. was a hip-hop group formed and mentored by Biggie Smalls. The group included Lil' Cease, MC Klepto, Banger, Nino Brown, Lil' Kim, Chico Del Vec, Blake C, Capone, and Bugsy all during different incarnations. The group became defunct in 1997 after the death of Biggie Smalls, though three original members released an album in 2007.